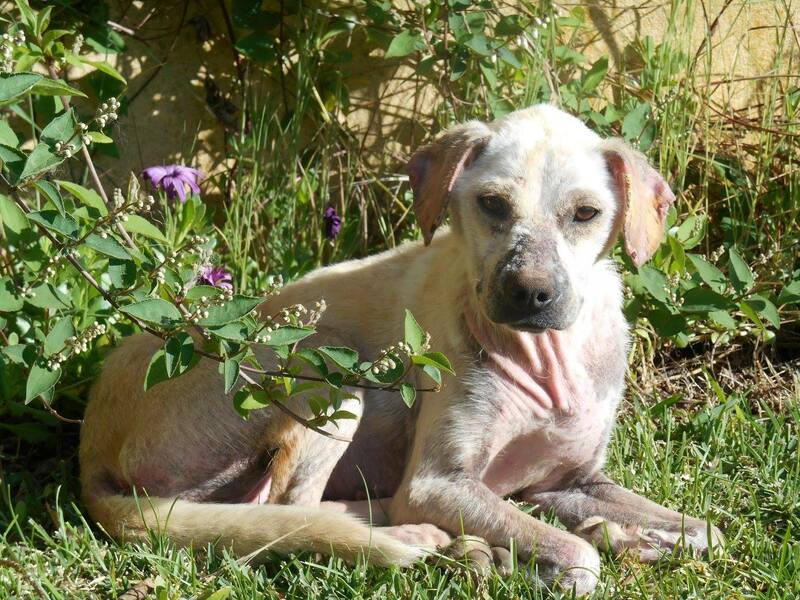 Maya was found in the woods in April 2016 in a pretty awful state – near starving and with a severe case of mange, she had virtually no coat left. 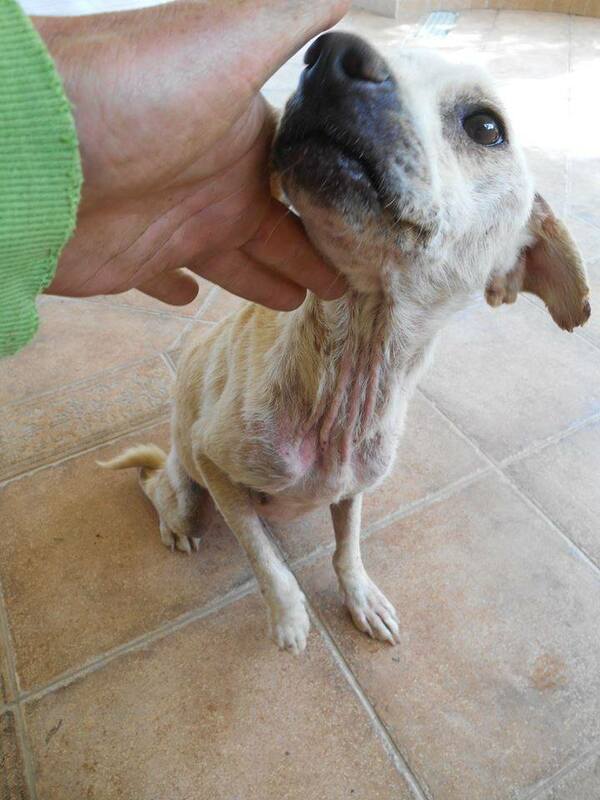 Fortunately she was found by someone who was prepared to give her a foster home and start her on the road to recovery. 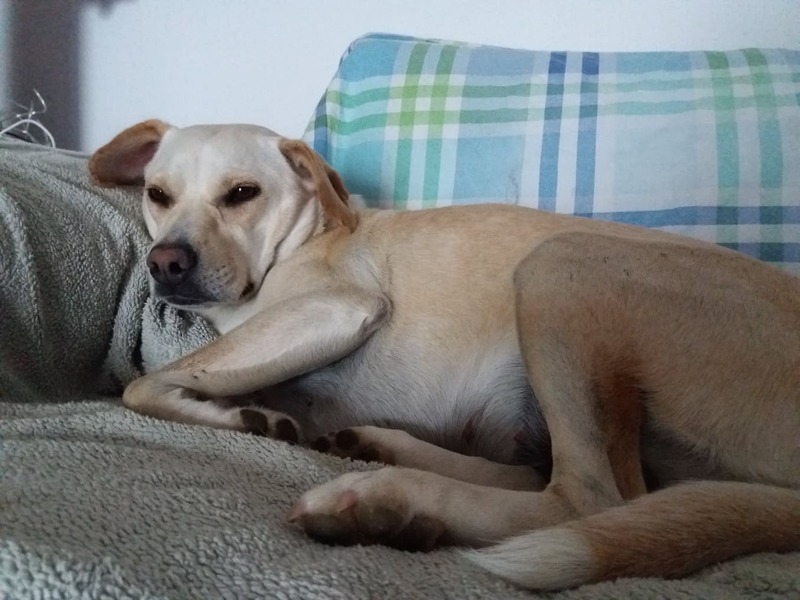 And Maya’s luck continued – a friend of her foster carer’s fell in love and adopted her in May 2016. The good food, love and attention continued and her condition improved immeasurably. Her new owner says ‘I was and still am very lucky with her, she really is such a wonderful kind creature. After all she has gone through she still is able to trust people..amazing!’.